Dentists need an expert on their side to monitor the changing trends on the Internet and to get their business information in front of the local community. 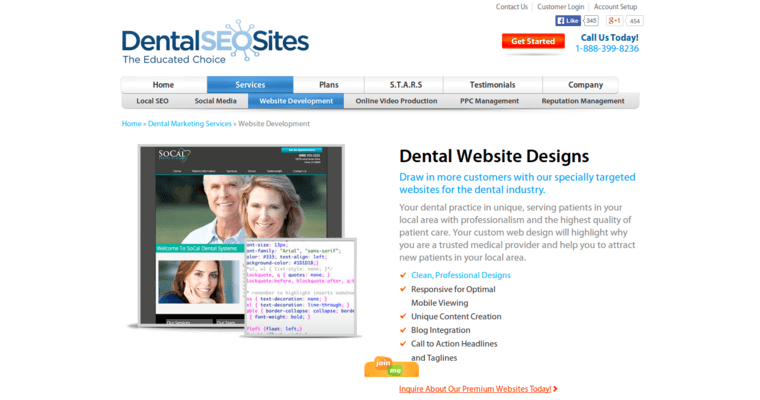 The experts at Dental SEO Sites have exceptional skills with search engine optimization techniques. They keep track of the types of things that people are searching online concerning dental professionals. They use this data to come up with a strategy that is customized for each business. 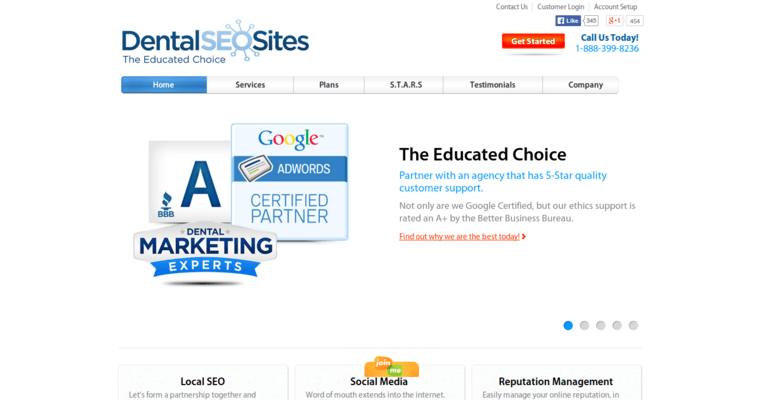 Dental SEO Sites is a Google Adwords Certified Partner. They have the connections to get their clients seen by the community. 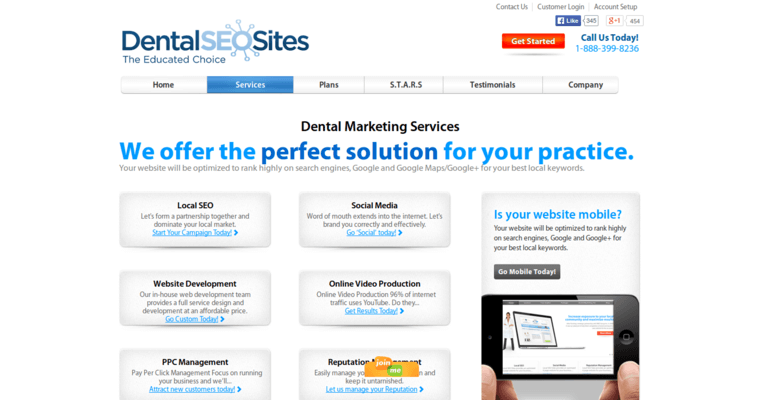 They also give clients an analysis of the competition to show them where their business ranks and where they can expect to reach with help from Dental SEO Sites. They strive to improve the quality of the business by building the brand and encouraging the local community to form a relationship with the dental professional or company.